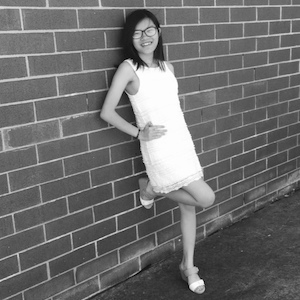 Ngan Bui is senior at James River High School in the Center for Leadership and International Relations. She is a passionate advocate against human trafficking that is present in both the world and in the Richmond area. Ngan is currently the Vice President of ImPACT Virginia, a grassroots awareness campaign that fights to eradicate the trafficking of America’s youths through prevention education. She is also an active member of the Vietnamese Eucharistic Youth Movement, One Community, and ESOL Club.